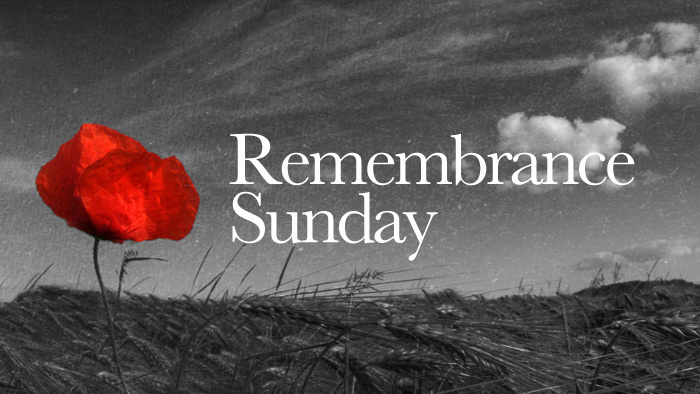 10.00am Remembrance Sunday service at St John's Heronsgate. 6.00pm Hewitt's Requiem Eucharist led by the Chiltern Hundreds Bach Choir and the Chorleywood Chamber Orchestra. All are welcome to any of these acts of worship.